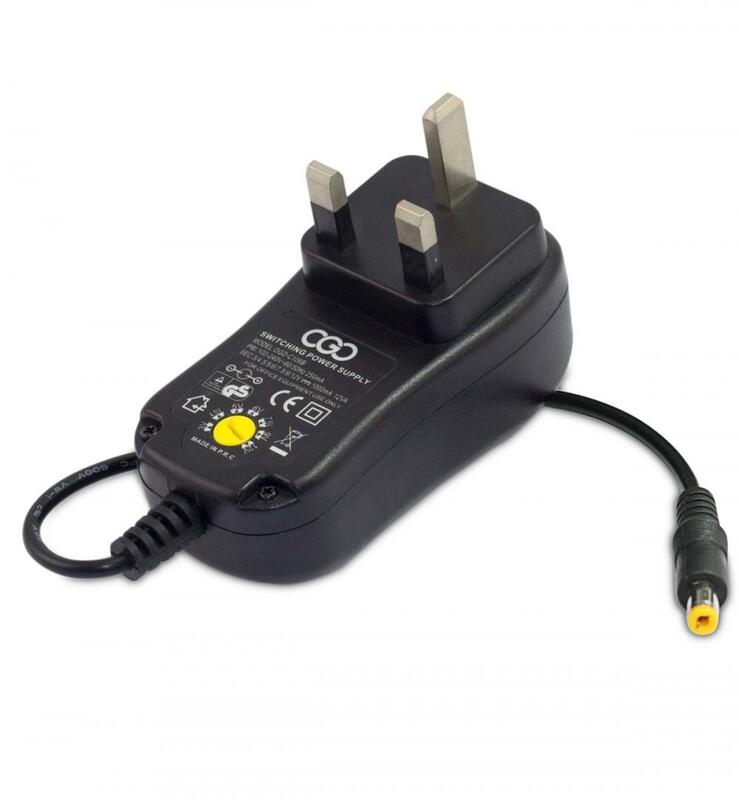 12W/24W Universal Power Adapter: These jacks are ideal for connecting the adaptor to many inputs. 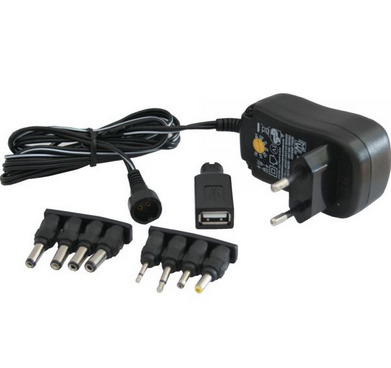 Such as Digital photo frame, security products, modem router, PSP consoles, small fans, digital products, small home appliances, etc... 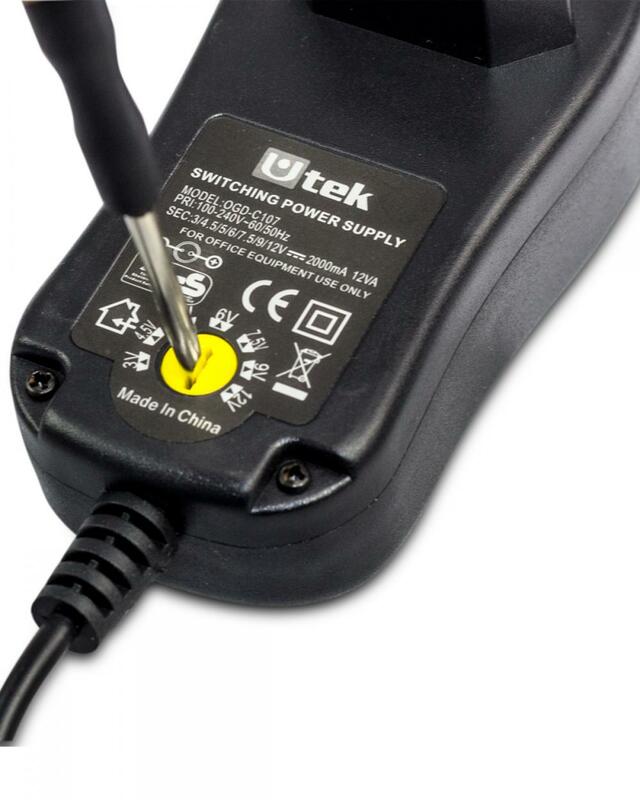 Please note that set voltage selector switch in accordance with the voltage requirement of your electronic unit. 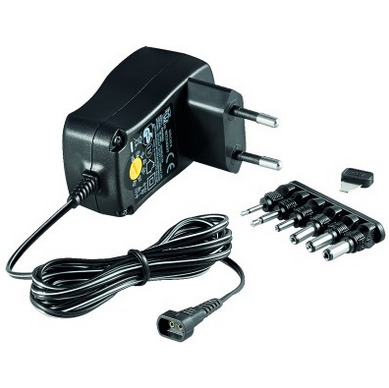 Looking for ideal 12W/24W Universal Power Adaptor Manufacturer & supplier ? We have a wide selection at great prices to help you get creative. 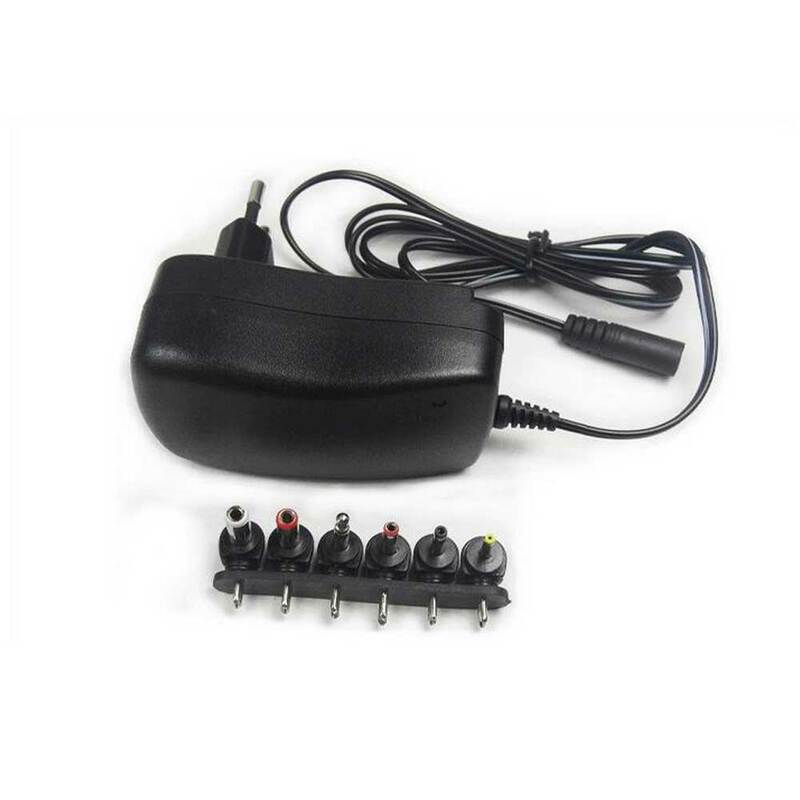 All the 12W/24W Universal Power Supply are quality guaranteed. 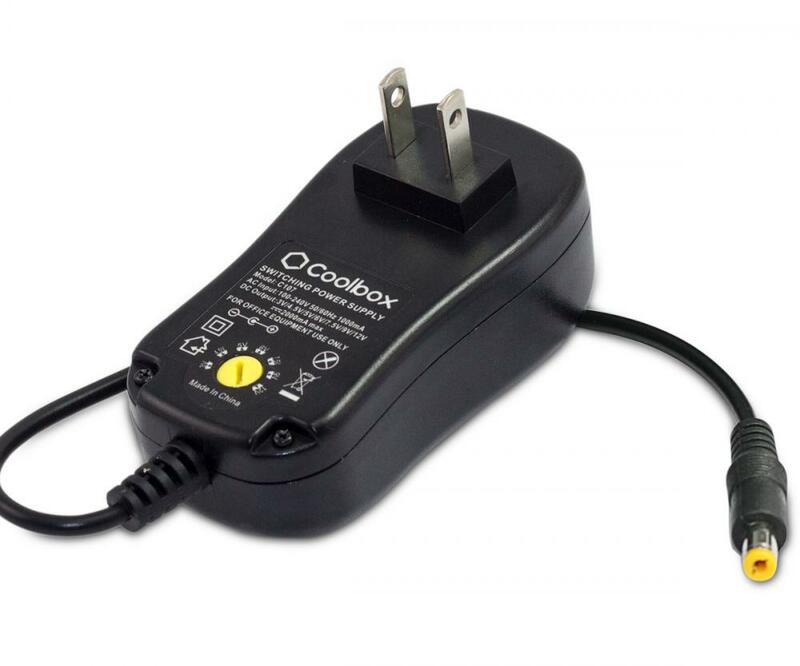 We are China Origin Factory of Universal AC/DC Power Adapter. If you have any question, please feel free to contact us.